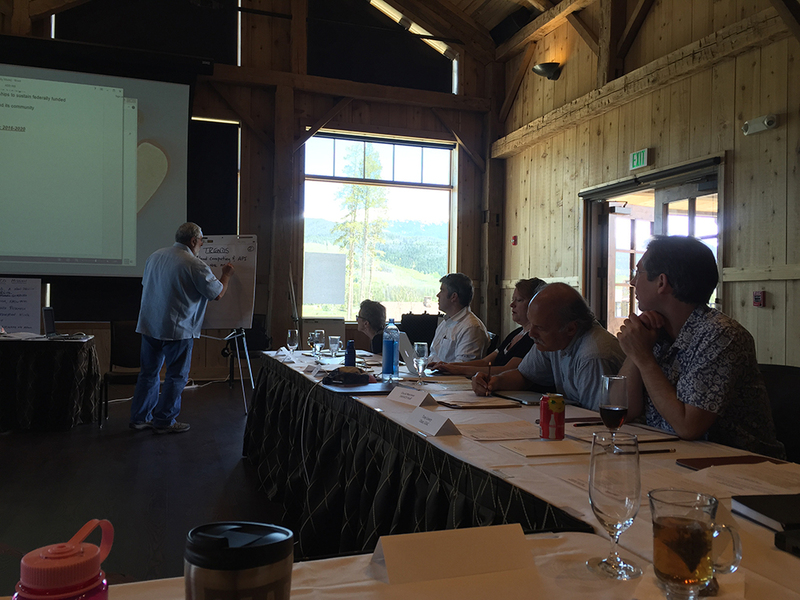 In preparation for the 2018 re-competition of the GAGE (Geodesy Advancing Geosciences and EarthScope) facility, the UNAVCO community and governance held several planning sessions to chart the future needs of the geodetic and broader geoscience community. In September 2014, the National Science Foundation (NSF) sponsored a Community Workshop entitled “The future of PBO in the GAGE Facility (2013-2018) and after EarthScope,” covered in a previous highlight. 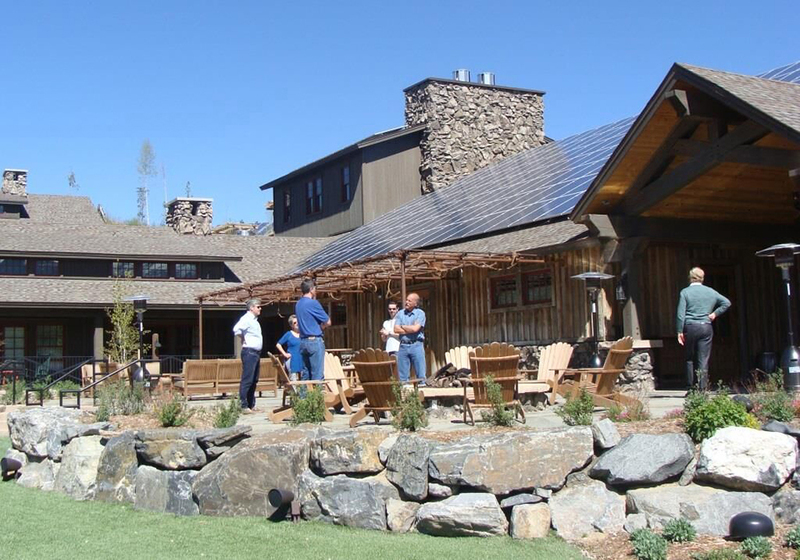 More recently, in May 2015, members of the scientific community met to discuss the future of seismic and geodetic facility needs in Leesburg, Virginia and in May 2015 the UNAVCO President and Directors met with UNAVCO leadership in a strategic planning session in Devil's Thumb, Colorado. 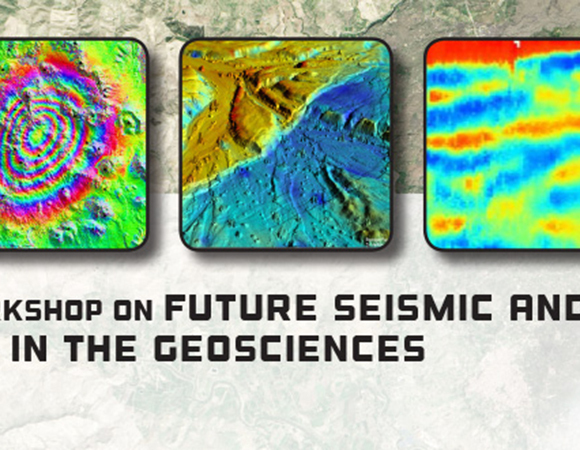 In May 4-6, 2015 the geodetic, seismic, and broader geoscience communities gathered in Leesburg, Virginia to provide input on the future of the GAGE and SAGE (Seismology Advancing Geosciences and EarthScope) facilities. The workshop included almost 100 participants from the science community, governance, the National Science Foundation, and other stakeholder federal agencies. UNAVCO and IRIS facility staff were also in attendance. 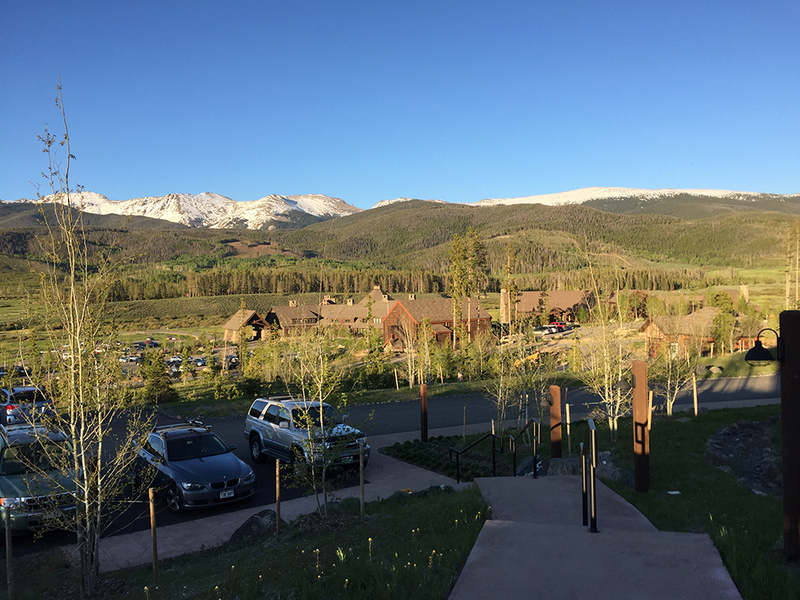 A combination of plenary sessions and breakout sessions provided an overview of the state of the science and the future needs of the community in terms of facility resources. Prior to the workshop broad input was gathered from the geosciences community through a series of webinars and the submission of whitepapers. Both can be accessed through the workshop webpage. 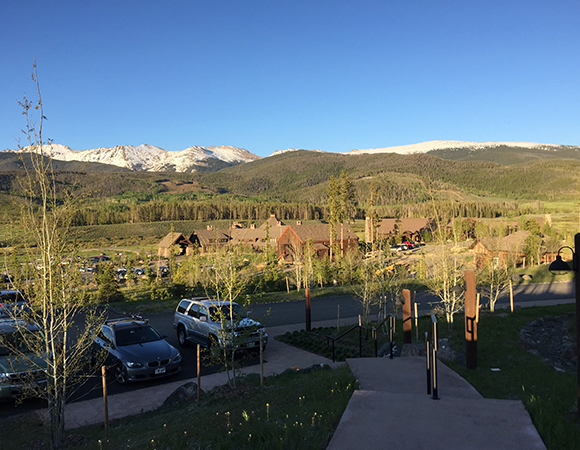 Leaders from the UNAVCO community gathered at Devil’s Thumb Ranch in Tabernash, Colorado June 8-9, 2015 for a two-day session focused on contemplating the future and setting the stage for updating the strategic plan for UNAVCO. The current UNAVCO Strategic Plan - Positioning UNAVCO 2011-2015 provides a foundation for an updated implementation plan that will detail actions, timelines, and specific metrics, and will be undertaken through UNAVCO governance, by the investigator community, and by UNAVCO staff. The first strategic plan was developed in 2008 and updated in 2011. This strategic planning meeting was the first step in updating the plan again, providing a framework for UNAVCO activities through 2018. 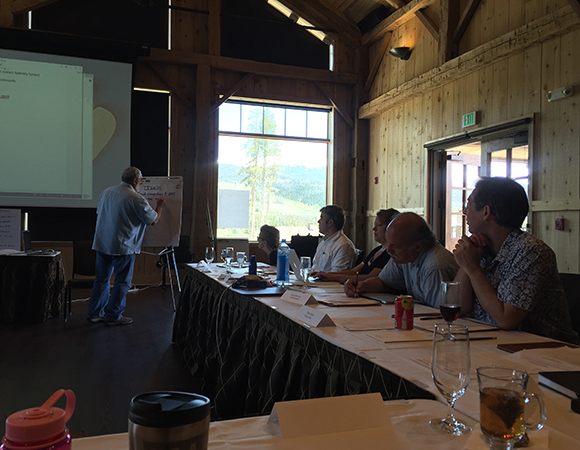 The strategic planning process was led by Dr. Roy Savoian of Central Washington University. 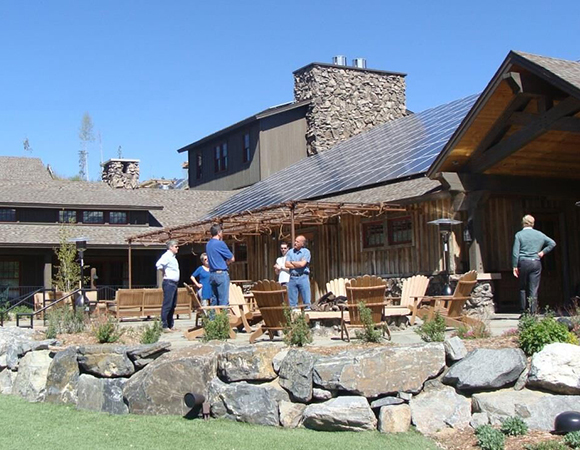 UNAVCO Senior Management joined the UNAVCO Board of Directors and the chairpersons of each of the UNAVCO Advisory Committees to examine the current UNAVCO mission, vision, and core values to develop a roadmap to provide guidance moving forward.